Our classes are a service offered by qualified breastfeeding counsellors and community educators who are volunteers in your local area and are exclusive to Australian Breastfeeding Association members. The cost of the class is only $20 plus booking fee for members or a total of $90 plus booking fee for non-members (membership costs $70). You will need to be a member to book a class so please join before booking at https://www.breastfeeding.asn.au/membership. 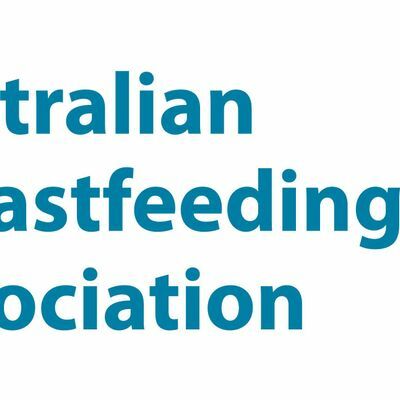 Our classes are exclusive to Australian Breastfeeding Association members. The cost of the class is only $20, plus annual membership of $70 if you haven't yet joined.